Term Life Insurance is a fairly pure type of life insurance (no cash values normally, and premiums rise as you get older) intended to cover temporary insurance needs. Temporary doesn't neccessarily mean short term however, as term life insurance can provide coverage to age 65 and beyond. You might consider term life insurance to cover such things as mortgage debts, key man and business insurance, or paycheque replacement to ensure your dependents can continue to live in their current lifestyle upon the death of a breadwinner. Another way to look at this is that term insurance coverage is suitable for needs that will likely disappear before your death. Term life insurance is less well suited for permanent types of life insurance needs such as estate preservation or tax liabilities. These types of insurance require coverage until you die and do not disappear over time. This requires that you look at two issues - making sure that coverage will be available to you when you're older and making sure that the premiums are affordable at older ages. See our permanent insurance page for details. This insurance is an offshoot of term life insurance with one notable exception: Return of Premium life provides the benefit that the insurer will refund 100% of your premiums at the end of the term. If the policy is cancelled prior to the end of the term, you will receive a portion of the premiums you paid back, but not 100% of what you paid. You will have to cancel your policy at the end of the term to receive your premium refund. This leaves you the option of choosing between continuing your life insurance and using the return of premium amount to help pay for continuing coverage or receiving cash at that time. Return of premium policies are more expensive than other straight term life policies. If you don't like the idea of paying for an insurance policy and getting nothing back if you outlive the term OR if you are not good at saving or investing money on a regular basis, return of premium term could be a good choice for you. 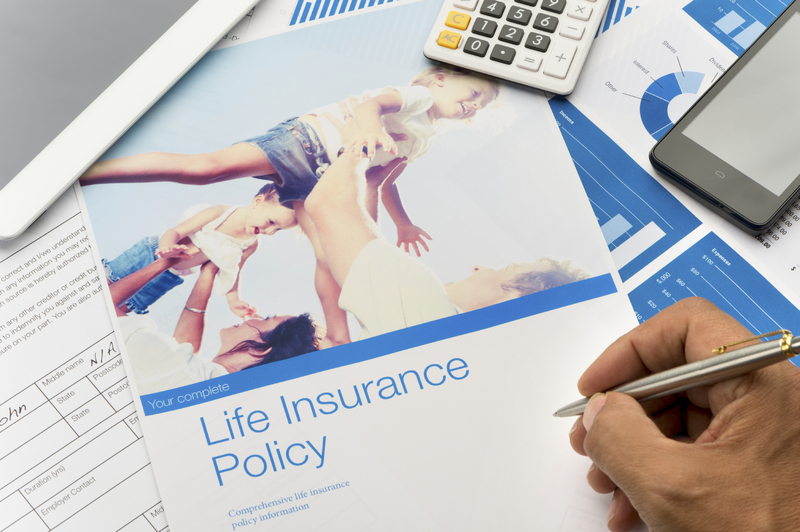 In addition to all this, there are a number of considerations specific to term life insurance. Renewals: These are the premiums after the initial term period. Some companies will renew for another level period. Other companies revert to an annual increasing 1 year term type of premium structure after the initial period. In addition, check how long a product is renewable. Guarantees: Check the length of guarantees. Some companies may fully guarantee their premiums for the duration of the contract. Others may only provide guarantees for the initial level period. Convertability: Circumstances can change. Companies may offer a convertability option, allowing you to switch over to a permanent product without underwriting. You should investigate whether your policy has this feature and if it does, what permanent products are available to convert to.